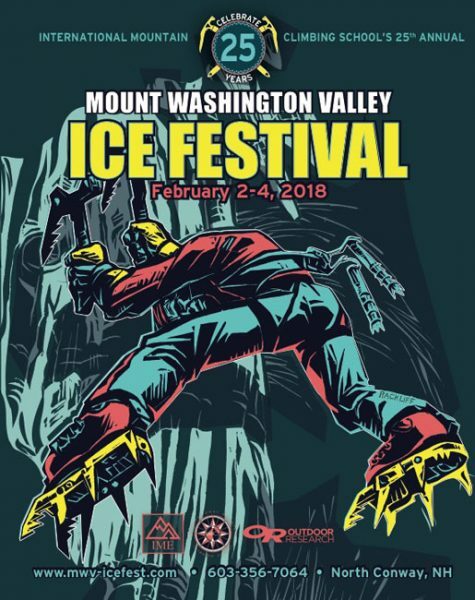 The Mount Washington Valley is lucky to be home to ice climbing you can access by just a short walk from your car. The key word there being access. Every year we raise money for non-profits that support the New England climbing community. 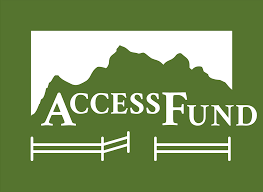 We are proud to be partnering this year with the Access Fund as our non-profit beneficiary. 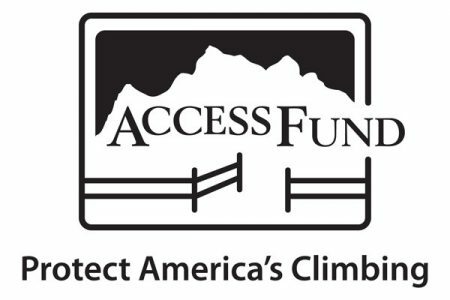 The Access Fund seeks to not only protect access to climbing areas we hold so dear, but to aid in the stewardship of these areas as usage increases in the cliffs and crags and wild spaces. 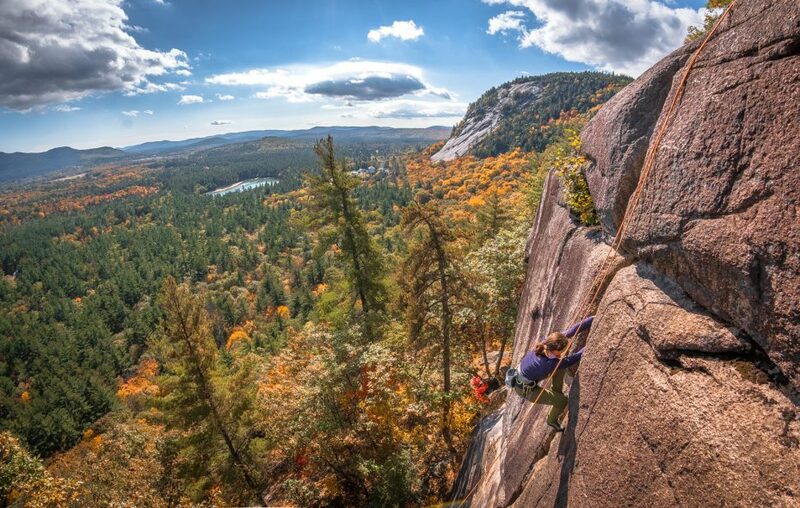 Most recently, right here in North Conway, Access Fund partnered with Friends of the Ledges and Upper Saco Valley Land Trust to conserve a parcel of land that many visitors and climbers were already utilizing to access Cathedral and Whitehorse ledges. The importance of a project like this is many fold. Did you know you were on private land all those times you traipsed between Cathedral and Whitehorse? Through a generous donation and important partnerships the natural state of the area, and access for many recreationists will continue. 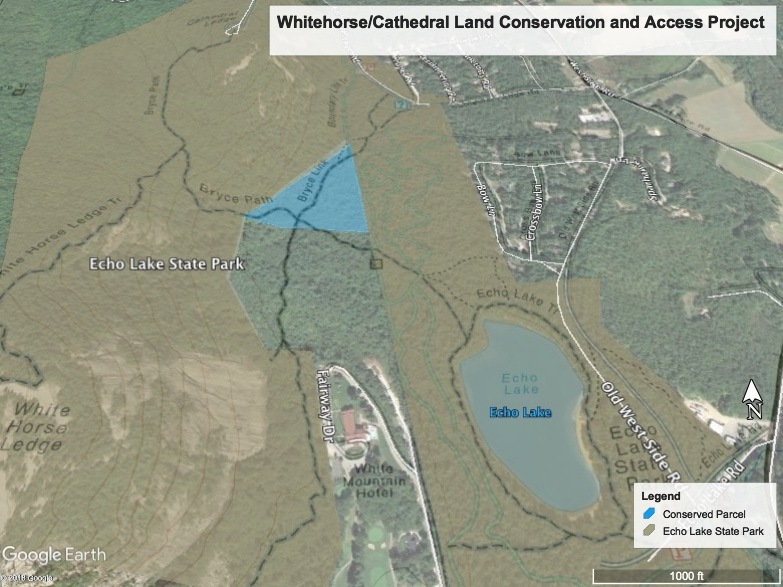 Read more about this project and the partnership between Access Fund, USVLT and Friends of the Ledges on their campaign page https://www.accessfund.org/take-action/campaigns/protect-cathedral-and-whitehorse There is still work to be done to keep the good deeds flowing! Make sure to stop by and meet the folks from the Access Fund at this year’s Ice Fest Friday night evening events. We’re lucky enough that Mike Morin, the Northeast’s Regional Director calls the Mount Washington Valley home. A great visual of the land in question. Donated by a long time valley friend who wanted the access to the trails and boulders on his property protected in perpetuity. The project was a collaborative effort by many hard working valley land stewards. View of conserved land from Nutcracker on Cathedral Ledge. Photo credit goes to Erik Howes, climber is Alexandra Roberts.